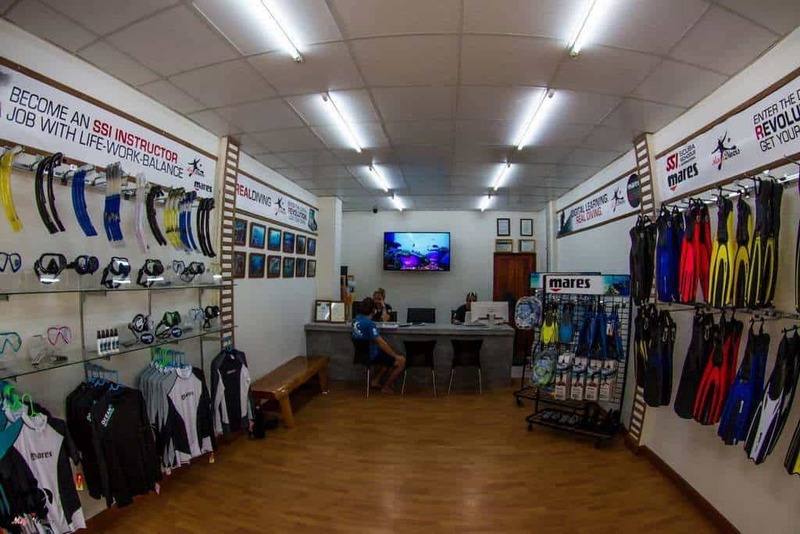 We are a small, friendly diving school in Koh Tao located at the north end of the popular Sairee beach; the instructors and divemasters we use have several years of experience teaching and have logged hundreds of dives around the world. We all have a passion for diving and love to teach and share our knowledge and experiences. 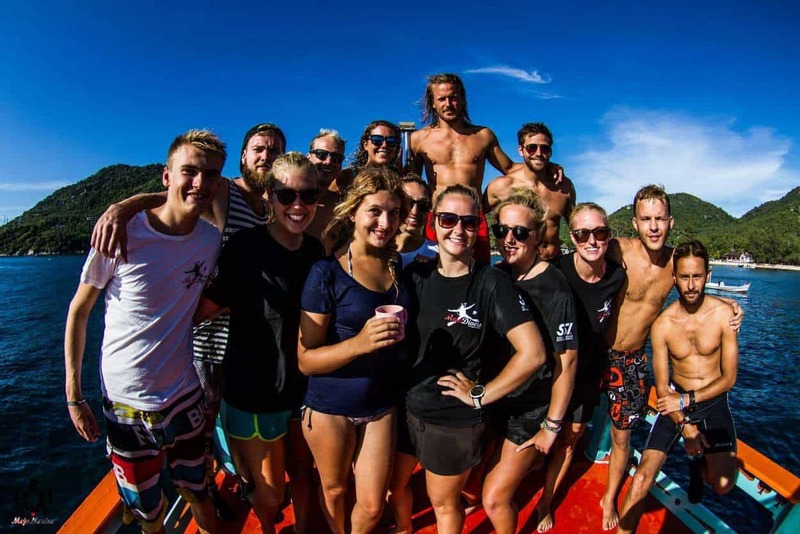 One way or another we have all found our way to Koh Tao and made it our home and when you get here you will see why. Our aim is to give fun, safe and enjoyable diving whether it is fun diving or just starting your diving adventure and you will leave the island with some amazing memories and experiences to share with your friends and family. We keep our groups small, a maximum of four customers per group to give you an excellent, personal service. We keep the pace of the courses relaxed and you will have time to enjoy the island and watch the amazing sunsets while you learn to dive. 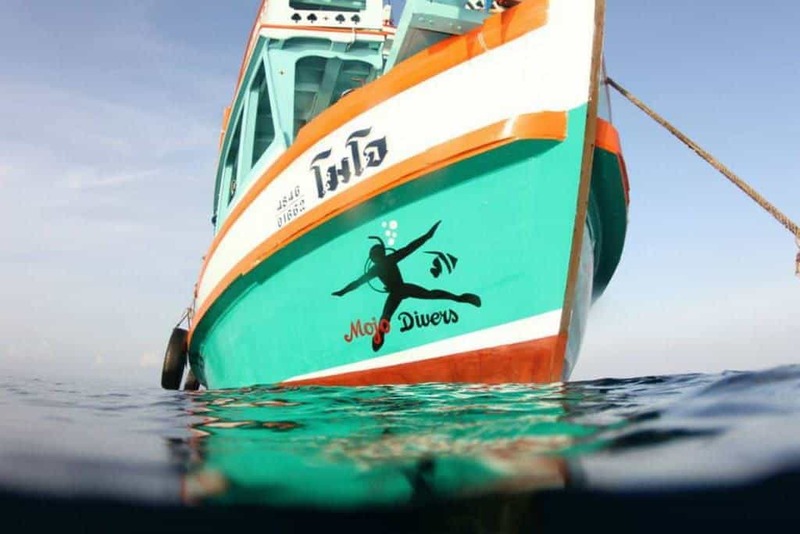 We go fun diving and teach all the way to through from Try scuba diving Koh Tao for beginners through to the first professional diving qualification, Divemaster. We aim to give you great service while also considering the environmental impact of diving on the corals and marine life. 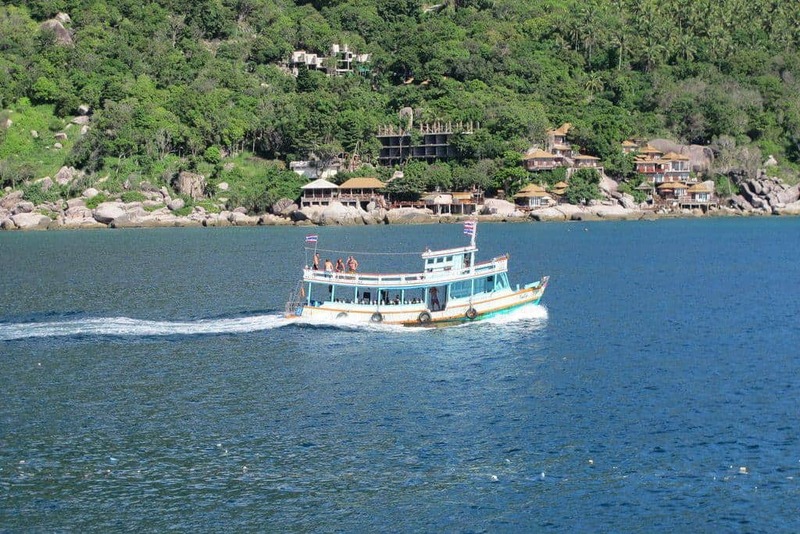 Koh Tao is a small island with limited resources and infrastructure and nearly everything that you see, eat and throw away has to be transported on and off the island and all this an environmental as well as financial cost. We take part in monthly clean ups for Eco Day on land and at our dive sites which our customers can also join and earn a free beer and BBQ at the end. In collaboration with Coral Gardening and other dive schools we are slowly creating an artificial reef in Hin Wong Bay. Coral Gardening also welcomes any volunteers who want to help in the creation of the underwater structures. 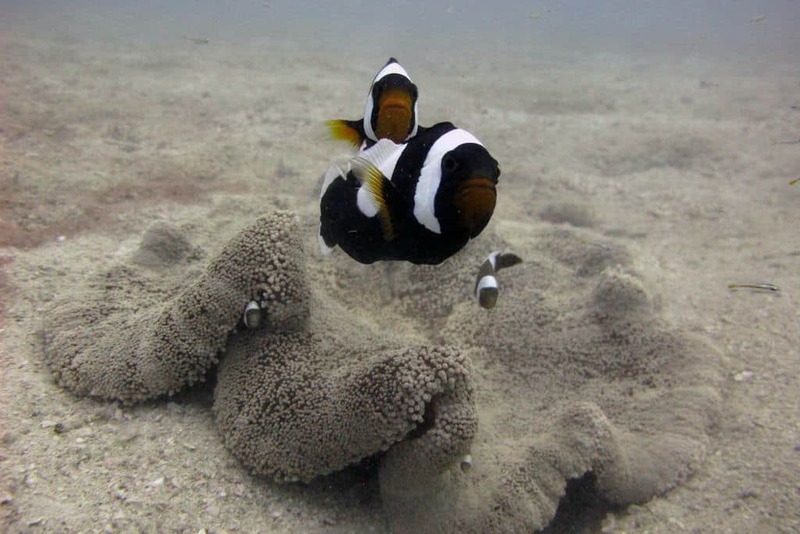 So if you are looking for a small diving school with excellent and personal service who also takes care of the environment of the ecosystem of Koh Tao? Please contact us for more info!